Max Verstappen (NED) Fortec Motorsports Formula Renault. Formula Renault, 2014. Max Verstappen (NED) Fortec Motorsports Formula. Formula Renault, 2014. Max Verstappen (NDL) Van Amersfoort Racing. 61st Formula 3 Macau Grand Prix, Macau, China, 14-16 November 2014. 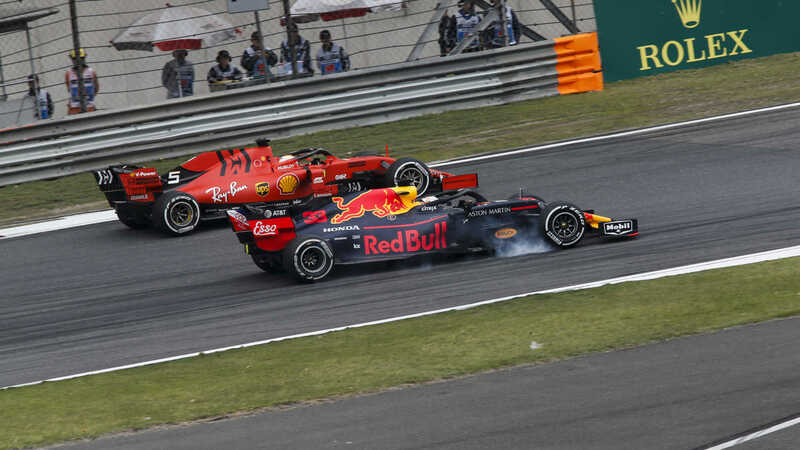 Max Verstappen (NDL). FIA Gala Awards, Paris, France, 6 December 2013. Jos Verstappen (left) with son Max, Toro Rosso. Max Verstappen (NDL), CRG, (right) son of Jos Verstappen (NDL) (left), finished second in the 2010 Winter Cup. 15th Winter Cup, South Garda Karting, Lonato, Italy, 19-21 February 2010. He’s Max by name, and max by nature. Verstappen’s no-holds-barred attitude and hard defending sometimes lands him in hot water with his peers and paymasters. 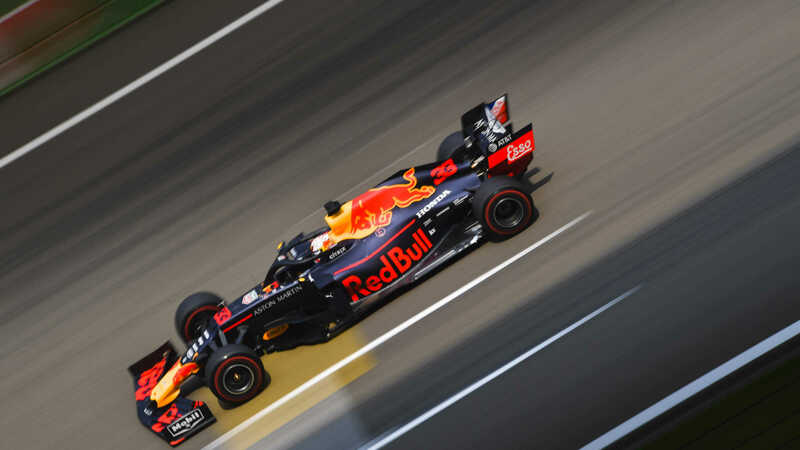 There are still the mistakes, which arguably mar his potential, but his bravado and energy is exactly what makes Verstappen a blockbuster talent. The son of former F1 driver Jos Verstappen and super-quick karting Mum Sophie Kumpen, racing runs through his genes. Despite moving out of Dad’s house to live in Monaco, Verstappen remains close to his family, and though he’s not afraid to speak his mind, he can still be surprisingly shy. The expectations for the next generation’s leading light are sky high – but with Verstappen there’s a feeling that the sky’s the limit. Max Verstappen (NDL) Scuderia Toro Rosso STR10 at Formula One Testing, Day Two, Barcelona, Spain, 27 February 2015. Max Verstappen (NDL) Scuderia Toro Rosso STR10 at Formula One Testing, Day One, Barcelona, Spain, 19 February 2015. Max Verstappen (NDL) Scuderia Toro Rosso STR10 at Formula One Testing, Day Three, Barcelona, Spain, 21 February 2015.